Abstract: Scholars have largely read Aquinas’ critique of Averroes on the issue of will and moral responsibility in a positive light. They tend to accept Aquinas’ account of Averroes’ theory and its shortcomings, failing to read Averroes’ theory in its own right or take a critical eye to Aquinas’ understanding of Averroes. This dissertation will provide that critical eye by addressing four key issues associated with the location and function of the will: (A) the nature of the Intellects as both separate and “in the soul,” (B) the notion that the Intellects are “form for us,” (C) the relationship between the individual human being and the intelligibles in act, and (D) the location and function of the will. In addressing these four issues several questions will be raised and answered. First, it will be necessary to examine whether Aristotle, on whom both medieval thinkers rely for their disparate understandings of will and intellect, has a faculty of will in his system and what role the intellect plays in moral decision making. Next, we must determine what Averroes and Aquinas positions are on these issues and how they relate to that of Aristotle. Finally, the two philosophers must be brought into dialogue with one another as we determine the strength and cogency of Aquinas’ critiques of Averroes’ view of the will and the intellects. Is it coherent? Through the course of this examination it will be demonstrated that Aristotle did not have a faculty of will in his philosophy and that the understanding of will attributed to him by Averroes and Aquinas actually has its roots in Stoic, Neoplatonist, and Peripatetic philosophy. 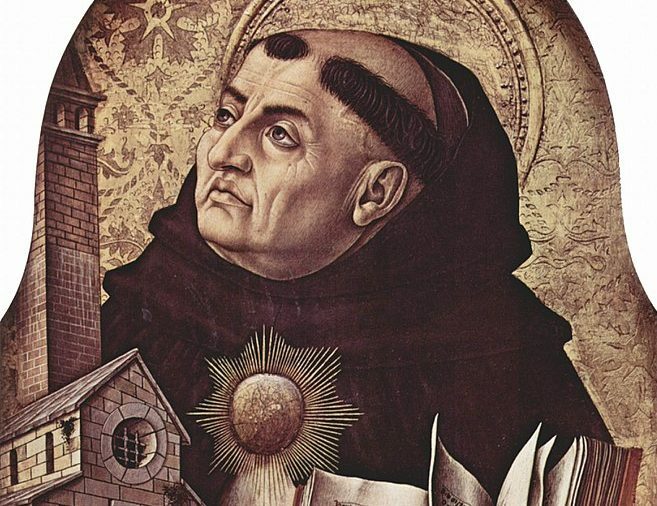 It will also be demonstrated that, despite the view of many contemporary scholars of Aquinas, Aquinas’ particular critiques of Averroes regarding the will are not tenable. Despite this, we will see that the nature of the intellects and, more importantly, the intelligibles in act is central to moral agency for Averroes; here, Aquinas’ criticisms are more convincing.